I tweeted earlier this week about getting my brain food ready in preparation for the TELL Collab in Austin, Texas, this weekend, and it really got me thinking about the kinds of ways we teachers feed our brains even on summer break. I don’t know about you, but whenever I’m engaged in some serious thinking–from taking exams to preparing them to collaborating with colleagues–I get seriously hungry because I almost feel the same kind of tired as if I’ve just worked out! In the same way I’m ravenous after a good session in the gym, I’m tired, hungry, and a little sore after a good collaboration and planning session with colleagues. But it’s the middle of June, and summer break is in full swing. Why think about the next school year and working with colleagues now that the school is already over? I don’t have to go back until the fall; we’ll have a more collaborative year next year. And there’s the TELL Collab. The TELL Collab is one of the most tiring and refreshing PD opportunities I’ve ever been a part of because it not only gives us the space to ask questions about best practices, the sense of the Collab is to encourage asking those questions in order to help us language teachers be equipped to move our students along the path to proficiency. Also, the spirit of the Collab is to collaborate with colleagues who are also along the path to proficiency in their teaching. Like in the show American Ninja Warrior, teachers at the Collab are both encouragers and participants in the sessions. No one is left out on their own to attack the course because too much is at stake for our practice and our students. This year, I’m excited to be heading back to Austin and the fantastic setting at the Center for Open Educational Resources & Language Learning for a truly remarkable, open, fun, brain-stretching, and tiring experience! I’ll just stop by snacks table in between sessions to refuel and maybe to stretch a little in between sessions. 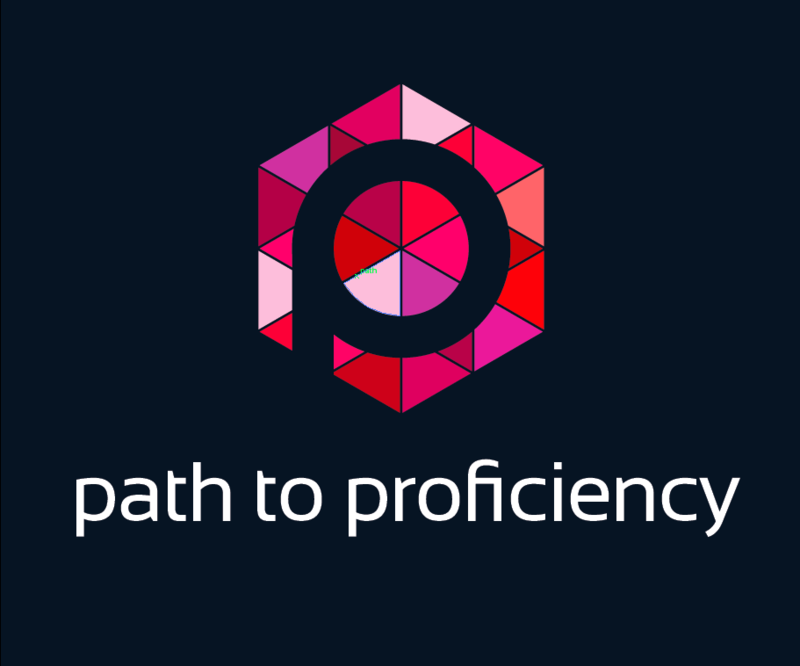 Make sure to follow Path 2 Proficiency on Twitter and Facebook for updates and Hot Seat sessions from the TELL Collab this year! And, of course, check out #tellcollab on various social media to hear what participants are saying!